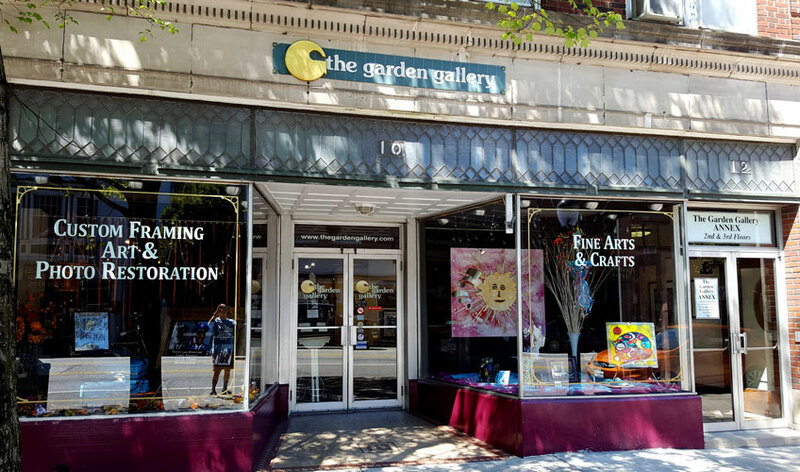 The Garden Gallery is located at 10 North Hanover Street, Carlisle, Pennsylvania, and is owned by Charles and Susie Andrews. Established in May of 1976 in historic downtown Carlisle, The Garden Gallery is the oldest and largest fine arts in Central Pennsylvania, with three floors of fine art. Gallery hours are 10-5 Tuesday thru Friday, 10-3 Saturday. CLOSED - Sunday & Monday. The Garden Gallery is famous for its custom framing/design center as well as restoration services for art, photography and frames. Charles has extensive experience in using various materials and fabrication techniques, and is a technical consultant to artists and corporations regarding fabrication, art display, archival protection of art works and gallery design & lighting. 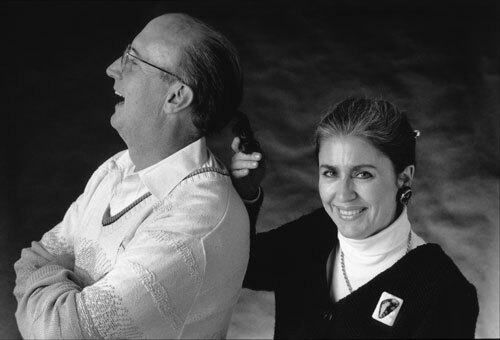 Charles and Susie are also both artists who work in various media. Their work is shown at the gallery, along with the outstanding artists and craftspeople who are listed in the GALLERY section. The Garden Gallery primarily represents Pennsylvania artists and craftspeople along with some nationally known artists. Now beginning our 41st year in business in historic downtown Carlisle, we invite you to visit us, and the artists that we are proud to represent at The Garden Gallery.